“Some eighteen months before The Dark Crystal started principal photography, I received a phone call totally out of the blue, asking me to meet Jim Henson and Frank Oz for dinner. An unusual film project was to be discussed, and they thought I might be interested. I cannot honestly say that my reaction to that phone call was totally enthusiastic, but as much out of courtesy as anything else I agreed to journey to London to meet them. Jim and Frank revealed to me their idea of a movie to be called The Dark Crystal. I listened intently to all they had to say but still cannot honestly admit, event at this moment, that I was all that enthusiastic. However, on previous occasions I have had the same reaction to new projects and therefore felt it prudent to ask for time to consider what I might do. Morris signed on. They shot The Great Muppet Caper during the fall of 1980 and early winter of 1981. 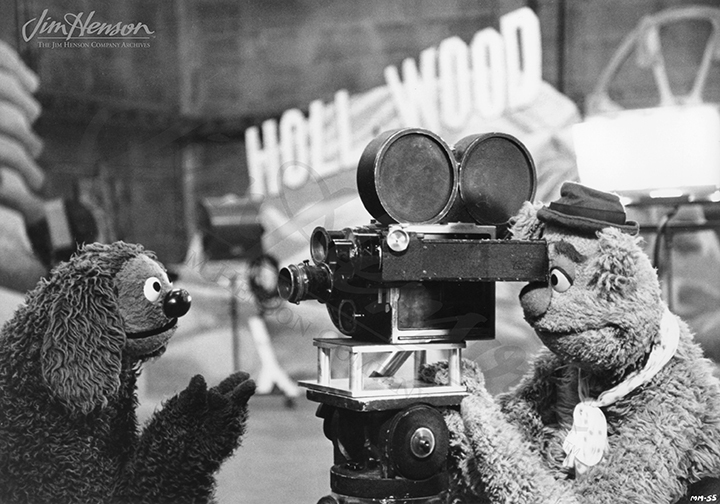 Just about six weeks after they finished, Morris got behind the lens again to start on The Dark Crystal. 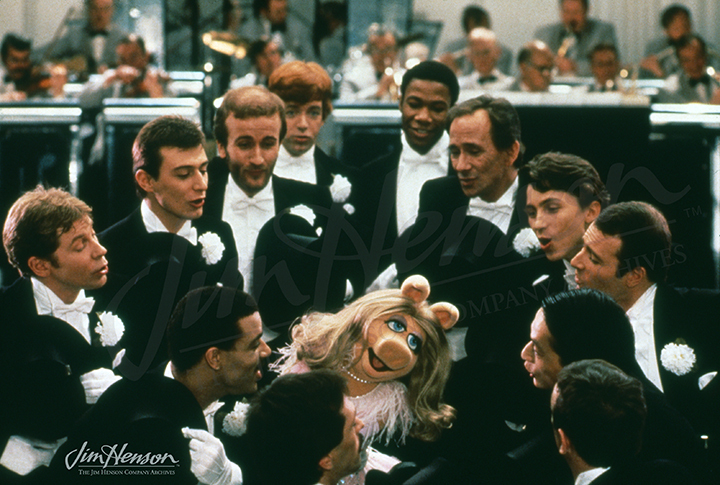 Miss Piggy’s finds her inner-Ginger Rogers in The Great Muppet Caper, shot by Ossie Morris. Fozzie, not Ossie, behind the camera. This entry was posted in 01-January '80, 1980, Dark Crystal, Great Muppet Caper and tagged Ossie Morris, Oswald Morris, The Dark Crystal, The Great Muppet Caper. Bookmark the permalink.